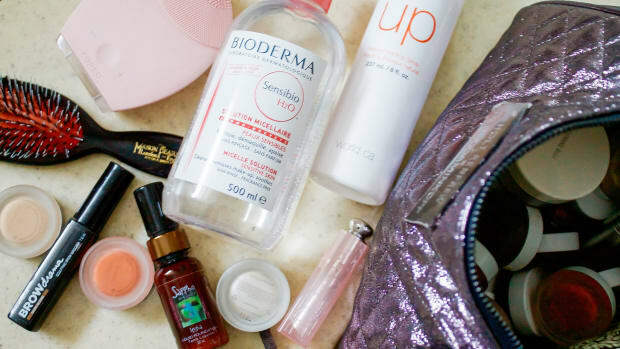 Pre-beauty editor era, one of my favourite activities used to be late-night trips to Shoppers Drug Mart to troll the aisles of the makeup section (where I&apos;d inevitably scoop up a dozen or so sweet prodz for a fraction of what you&apos;d pay at a department store). It&apos;s like the female Canadian Tire, right? Or Vegas—time kind of stops and you could spend hours in there. Now, of course, makeup (and every other beauty category known to woman) shows up at my doorstep, so I&apos;ve had to retire that pastime. But you know what? I still get a little thrill when I come across drugstore things that WORK. This was sitting in my testing pile for ages because truth be told, I got a teensy bit scared of mousse foundations after trying Revlon&apos;s. (Sorry, Revlon—yours just goes on way too thick and creamy.) But Maybelline&apos;s? OMG so different. Shake well, and be patient with the first couple of pumps, because it spits up plain white mousse at the beginning (or maybe I just didn&apos;t shake it enough). Anyway, once you get it going, it dispenses an amazingly light and airy foam that quickly dries down and provides a light, semi-sheer coverage. No need for a brush; you just work it in with your fingers. Buy it from Well.ca—free shipping in Canada with no minimum order! This foundation is sort of putting itself out of a job. That&apos;s because while it covers, it&apos;s also working to diminish the discolourations that cause you to need foundation in the first place. Smart, huh? The white swirls are the skincare part (an Olay serum) and the beige is the actual makeup... but when you press the pump, they&apos;re all nicely blended together when they come out. The scent is nice and fresh (with that slightly smoky signature Olay niacinamide scent) and the coverage is medium. 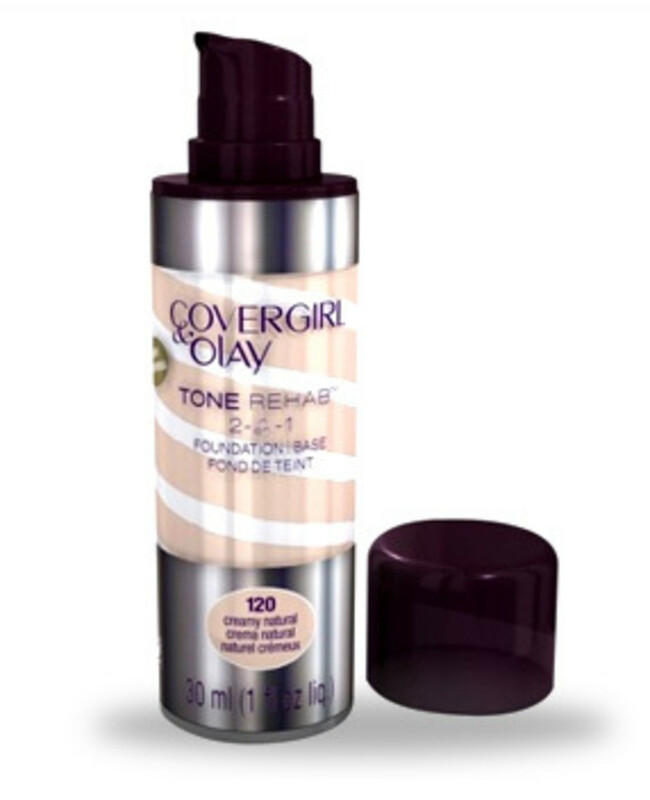 I found the texture a little slippy, so would avoid if you have oily skin. 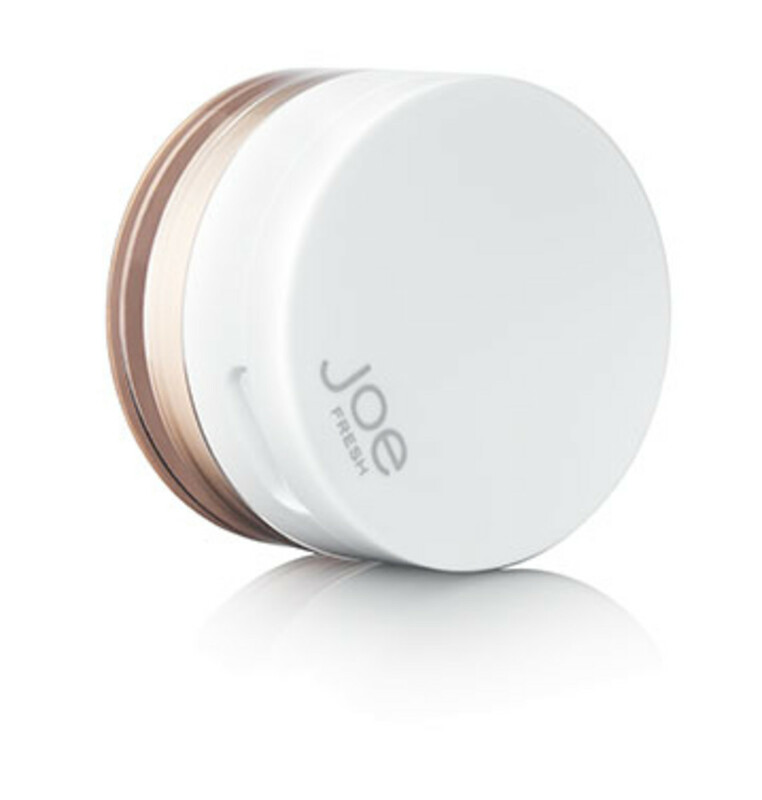 Oh, and make sure to use a powder with SPF on top, since this doesn&apos;t contain any—and one of the most important things you can do for uneven skin tone is to protect yourself from the sun in the first place. Buy it from Well.ca—free shipping in Canada with no minimum order! I&apos;ll be the first to admit that drugstore primers can be hit and miss. Most of them just feel too greasy on me, and so I stick with my department store faves like Shu Uemura, YSL, etc. But I have to say that I really like Revlon&apos;s—it might just be the best budget-priced one I&apos;ve tried. It does feel slick and silicone-ish at first, but give it a second to sink in, and you&apos;ll be impressed: your skin suddenly feels very smooth, very matte and just "perfected." You could even wear this on its own with just concealer and powder. Well, who doesn&apos;t want to look 10 years younger, right? Physicians Formula claims you can shave up to a decade off your face when you use this foundation, thanks to its anti-aging cosmeceutical ingredients. There are ceramides and hyaluronic acid (to smooth the appearance of fine lines and wrinkles), algae extract (to tone and moisturize) and magnesium silicate and silica microspheres (to blur imperfections while absorbing excess oil). The texture feels like a thick—VERY thick—silicone-esque primer, but isn&apos;t greasy at all and melts right into the skin. (In fact, it&apos;s probably a better choice for oilier skin types than dry ones.) Only three shades, but the light one was totally fine on me and completely natural-looking. Did I look 10 years younger? 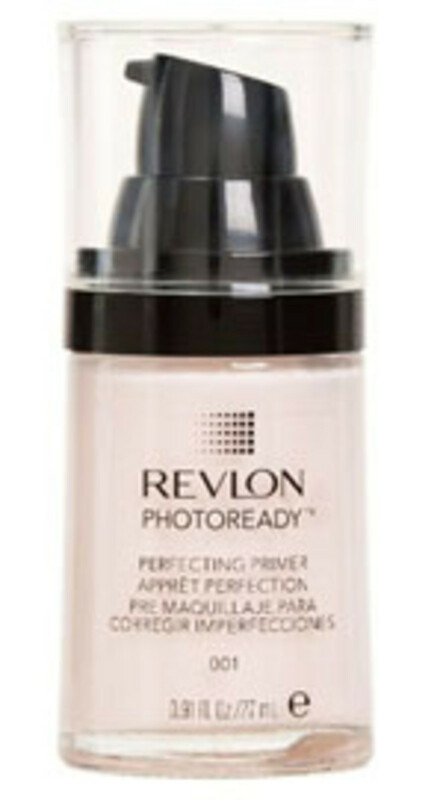 I&apos;m not sure, but I love that it contains SPF and basically eliminates the need for a primer altogether! As you know, I&apos;m a bit of a concealer aficionado. So I have high standards—and this little number from French brand Bourjois Paris totally impressed me. The first thing you notice is that it smells FRUITY. It&apos;s so good, dude. Then you notice that it&apos;s so high coverage that the tube will probably last you at least 12 months... a little goes a long, long way. There are three shades, and while you can apply it anywhere you need to cover, it&apos;s particularly excellent for brightening the eye area and hiding dark circles. Pro tip: apply with a brush for more precision. 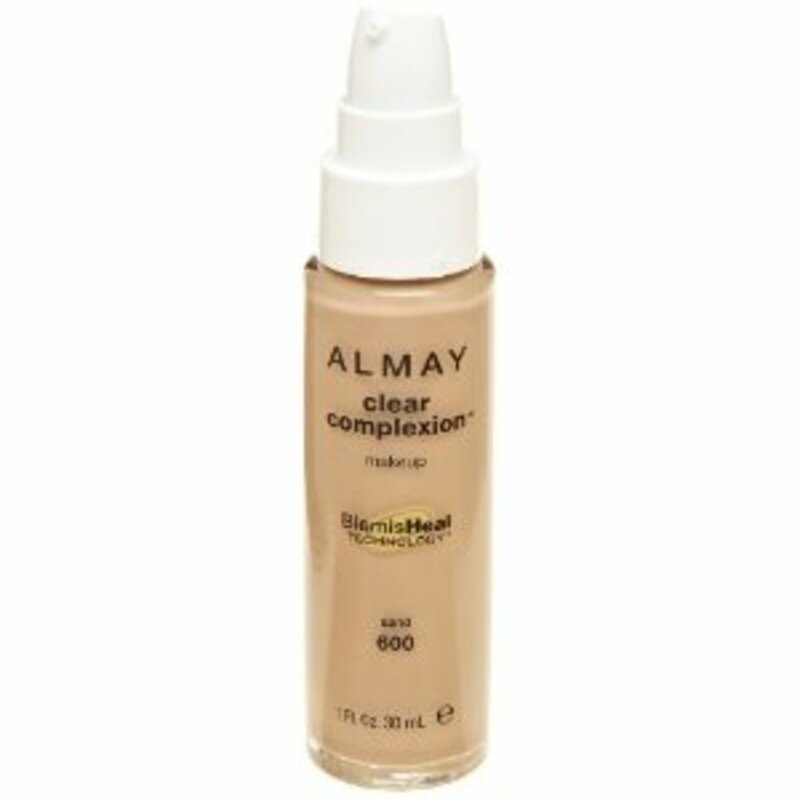 Almay has had this foundation out for a while, but recently updated the packaging (and the formula too, I think). If you struggle with keeping your skin clear, this could be a keeper. It&apos;s got 0.6 percent salicylic acid to help fight blemishes while it conceals them, plus soothing licorice extract and aloe so that your skin doesn&apos;t get irritated. I was impressed by how it simultaneously gives decent medium coverage without ANY greasiness—the dry-down is completely matte and very natural. 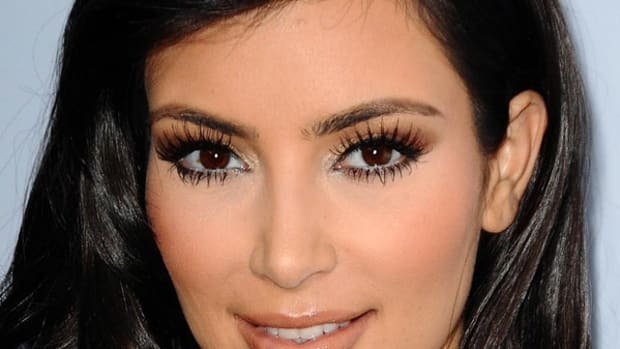 You don&apos;t even feel like you&apos;re wearing makeup! Okay, this one&apos;s a little pricier than the others, but I&apos;m including because the concept is just so neat. (And it IS a drugstore brand, after all.) 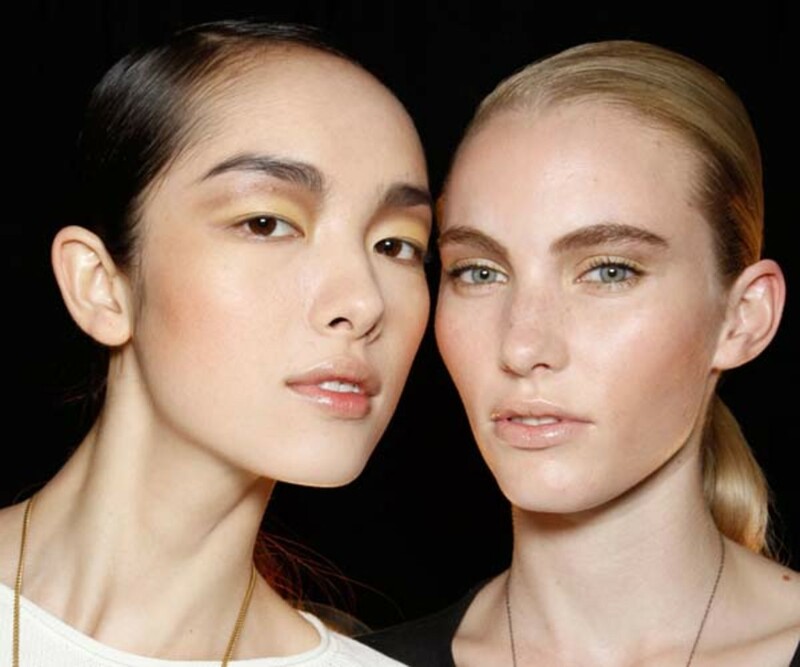 Anyone else struggle with the whole bronzing thing in the summer? Especially powder bronzers? I&apos;m a cream type of girl myself, just because I think it looks way more natural, and so this is a product I&apos;ll totally reach for. It&apos;s a universal tint that gives all but the darkest of skin tones just a hint of a summery tan. Even better: it&apos;s got built-in chemical-free sunscreen (titanium dioxide and zinc). So you could put this all over your face and neck and you&apos;re killing multiple birds with one stone: colour, sun protection, avoiding The Eagle... how fabulous! The only downside is that the tube is rather small, so if you don&apos;t want to go through it all within a couple of weeks, perhaps combine it with an SPF moisturizer underneath. So I have all kinds of loose, translucent powders. Make Up For Ever, Alison Raffaele, Shu Uemura, It Cosmetics, Stila... they are all great and I use them daily to set my makeup with a domed eyeshadow brush. But how awesome is it that I can add a new one to the rotation—one that&apos;s only 10 bucks and has the best packaging of the bunch? Thank you Joe Fresh. When you open up the lid, there&apos;s a separate container within the container for the powder, so it doesn&apos;t spill everywhere. If only all powders were packaged like this! 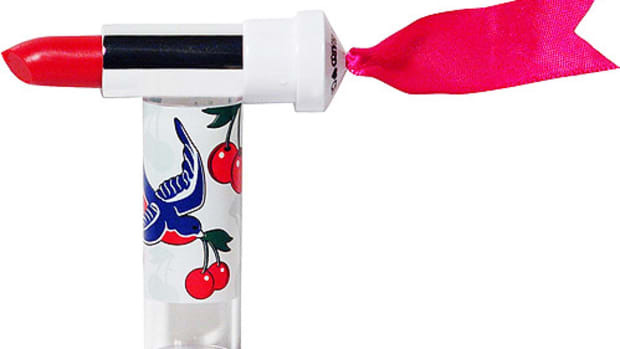 It&apos;s definitely a must for travel or to carry in your purse. 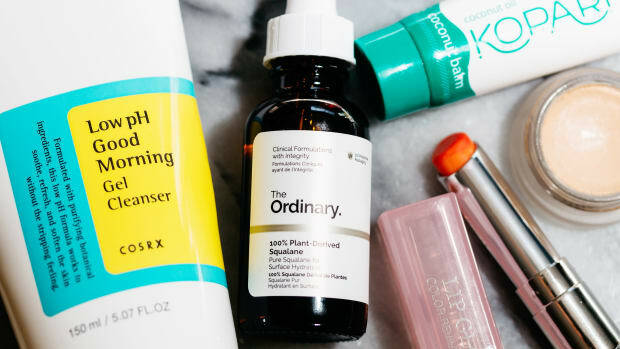 Have you tried any of these sweet skin prodz yet? 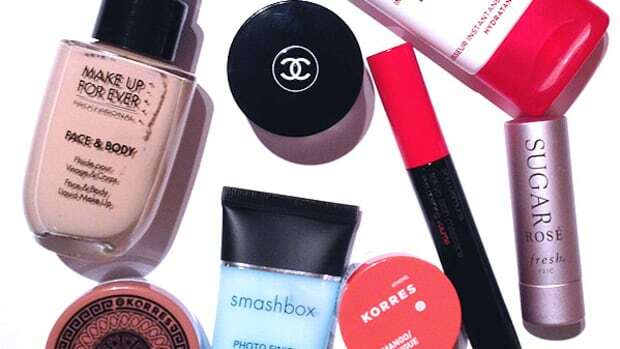 What are you currently loving in foundation/primer/powder/concealer? 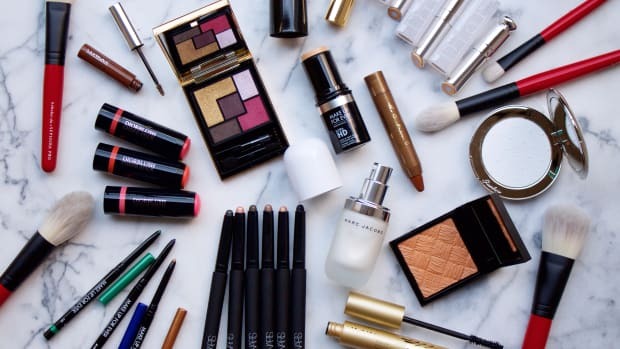 What&apos;s your all-time favourite drugstore beauty buy? New-ish and rather excellent makeup finds.